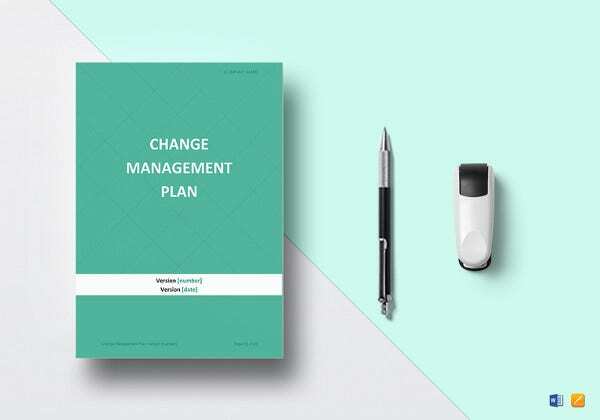 For an organization or a company to run properly, managing all the accounts becomes a pre-requisite. This makes sure that the inflow and the outflow of cash is all properly sorted out and understood. 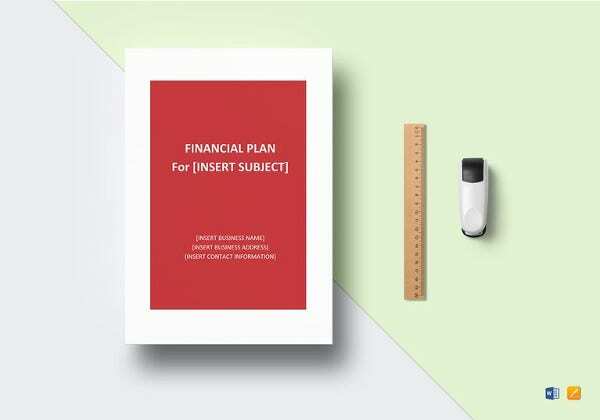 It is therefore needed for all the accounts of any company to be carefully planned out. 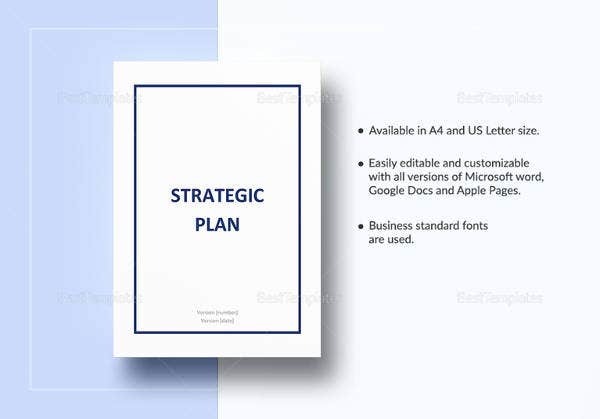 A strategic account plan is a plan that a company makes to plan out the inflow and the outflow of money that is to take place for a project or an operation. 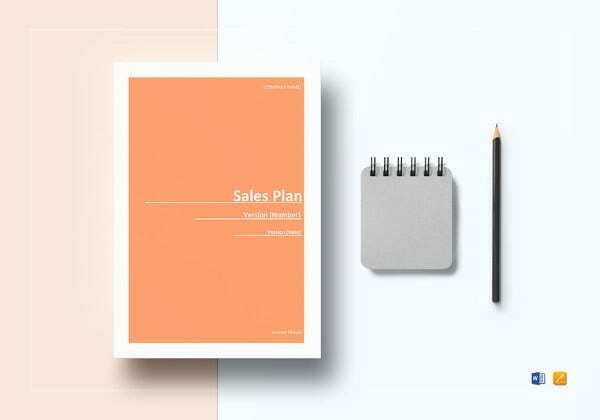 Every company, big and small, usually makes strategic account plans to keep their accounts planned. 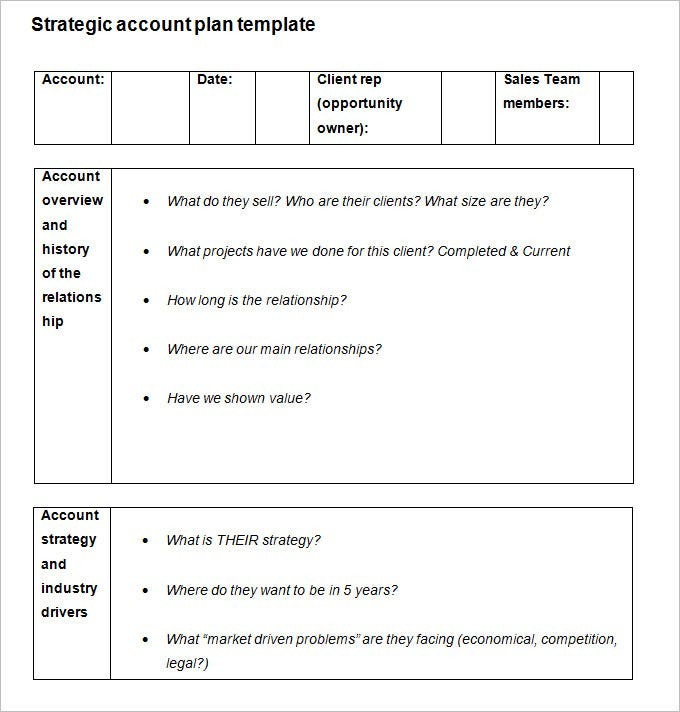 What does a Strategic Account Plan usually consist of? 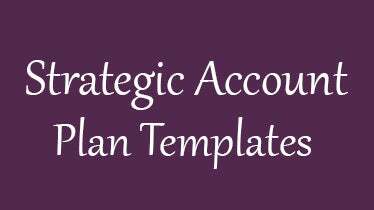 Every company – big or small – is required to use a strategic account plan. 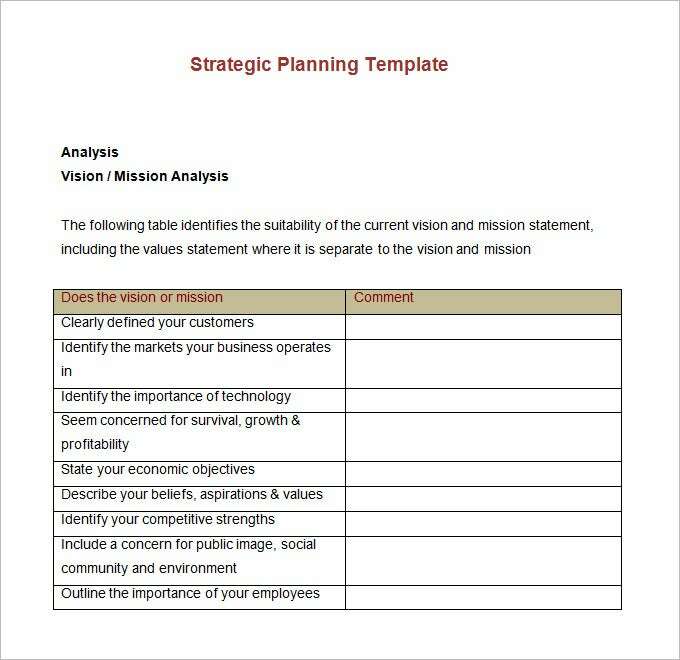 Before you proceed to download the free templates listed on this page, it would be a good idea to acquaint yourself with what a strategic account plan means and is useful for. 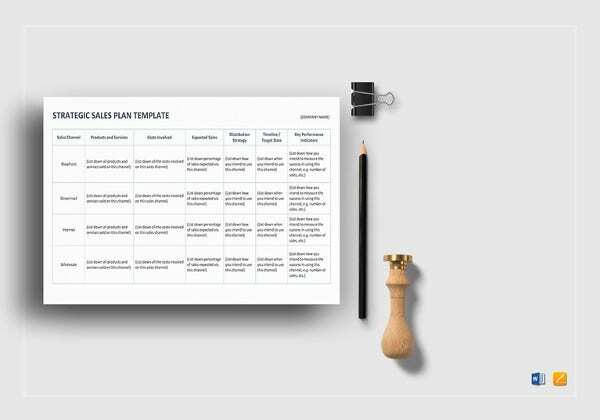 Also learn about the essential components which are drawn it in a template of this kind. 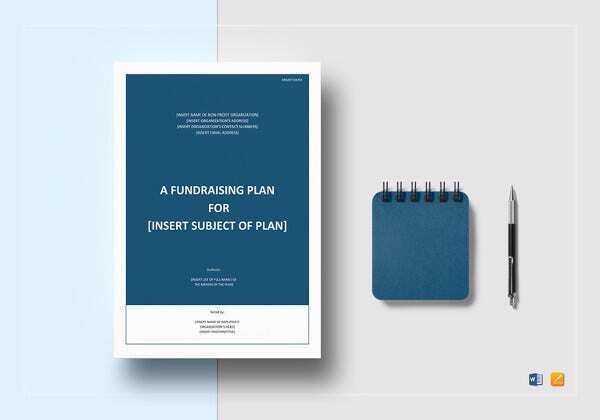 The project for which this account plan is being made and the details of it. The budget to be spent on it and the earnings to be made upon it are mentioned as goals. These are reached with a plan. See more: Balance Sheet Template, Financial Statement Templates If you have any DMCA issues on this post, please contact us!